This post was written by Victoria Cunningham, summer intern in the Smithsonian Libraries’ Education office. 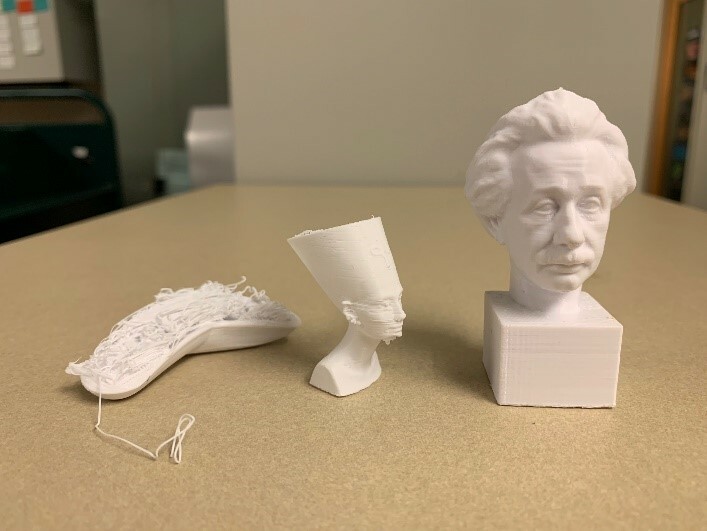 This summer I had the pleasure of working on a team of interns under the direction of Education Specialist Sara Cardello to further expand the I See Wonder collection for the Smithsonian Libraries. I See Wonder is an excellent tool for teachers of all grades to help further extend students’ natural curiosity of the world. Children and teens are able to look at photographs and either verbally or in written form express what they see and then take it a step further and discuss what they wonder about the photograph. Teachers are then able to guide the students’ thinking and have them dig deeper to justify their reasoning or expand upon their wonderings. This natural way of learning helps students to develop a deeper understanding of topics through guided inquiry, versus being told exactly what they are supposed to learn. The Neville-Pribram Mid-Career Educators Awards grants funding for teachers and educators to come to Washington, DC and explore the collections of the Smithsonian Libraries. The awards are open to middle & high school teachers, college teachers, and museum educators who are developing educational materials. I See Wonder is a resource designed for educators that provides a wonderful way to spark inquiry, analysis, and discussion. By visually exploring our images, you can bring the Smithsonian Libraries collections into your classroom. Use I See Wonder as a morning exercise, a way to introduce a new topic, or to discover your students’ interests. Share what you See. Awaken your Wonder. All through February start your journey and help us find our missing mascot, WONDER. Jump into the scavenger hunt created by our teen council, VAULT, to help find WONDER and browse our collections. We encourage teachers, students and life-long learners to join the hunt! Continue ReadingHelp us discover #WhereDidWonderGo?